1. Editorial: Susan Koshy writes on the recent happenings that were discussed on the NPA of Banks. 2. 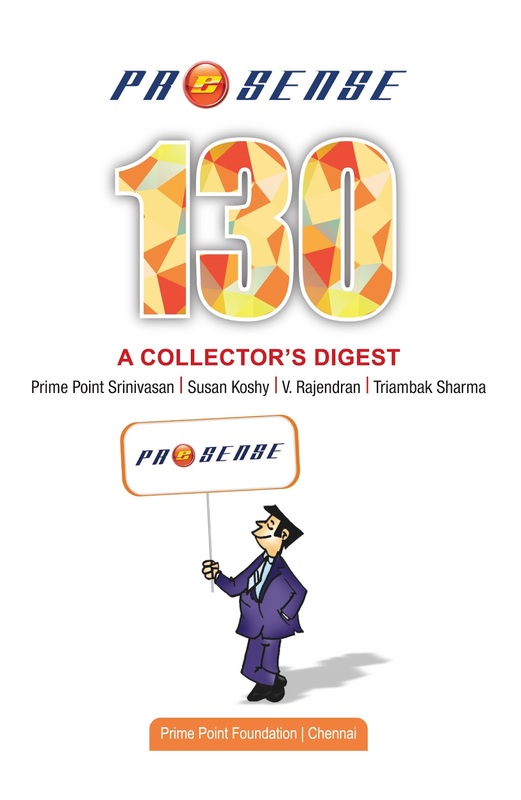 Cover Story: K. Srinivasan writes on the growing trends of NPAs in Banks and the causes. 3. Special Story: K Srinivasan writes on the proceedings of the Digital Journalism Workshop held at IIT Madras. (Gist of the important points included). 4. 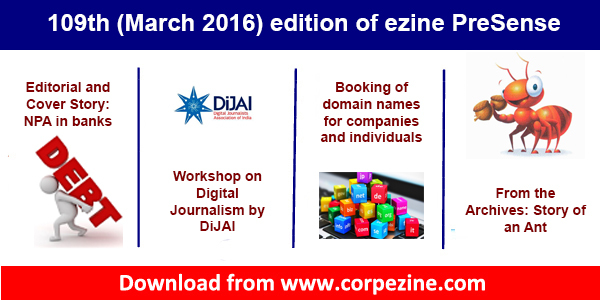 Technology Corner: V Rajendran gives a few tips to the companies and individuals, who want to book domain name.